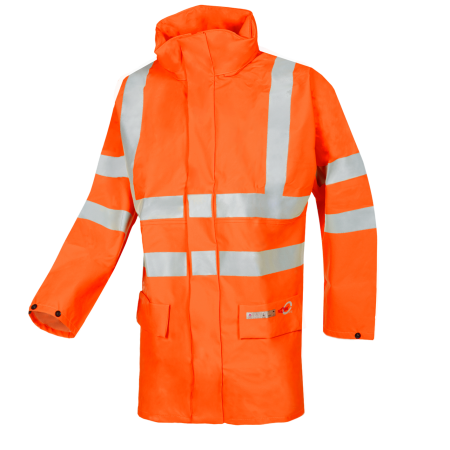 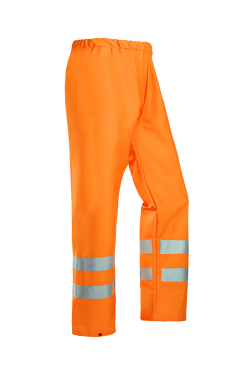 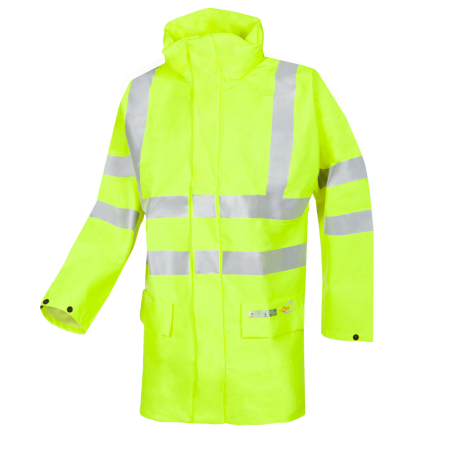 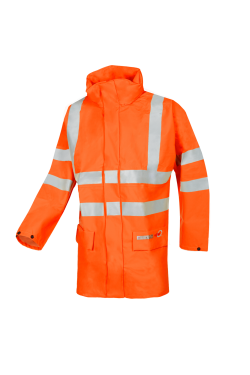 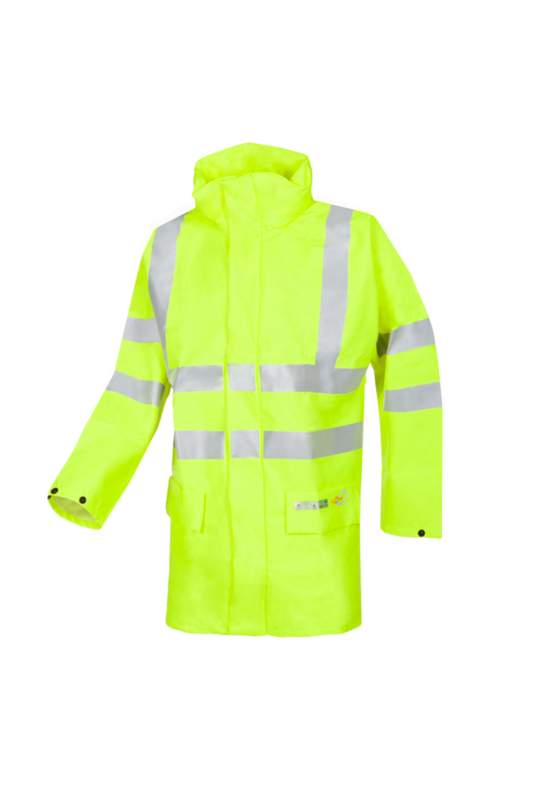 Our Andilly is a very light but durable waterproof hi-vis raincoat. 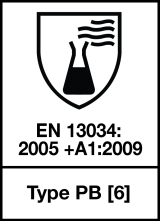 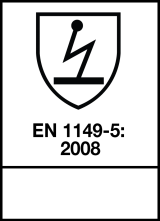 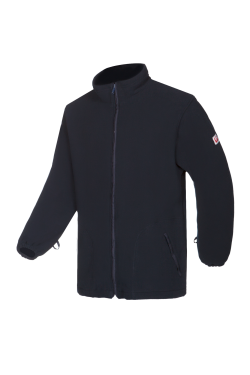 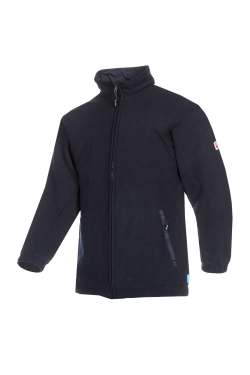 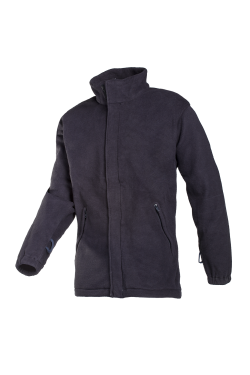 The conductive yarn, which prevents the build-up of static electricity, has been integrated into the knitting, and gives the jacket not only flame-retardant, but permanent anti-static properties. 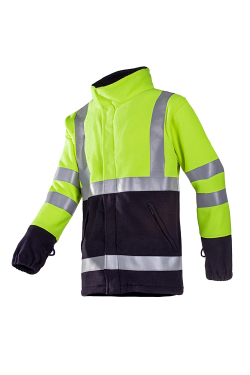 The hood can be stored in the standing collar and the sleeves can be narrowed with press studs. 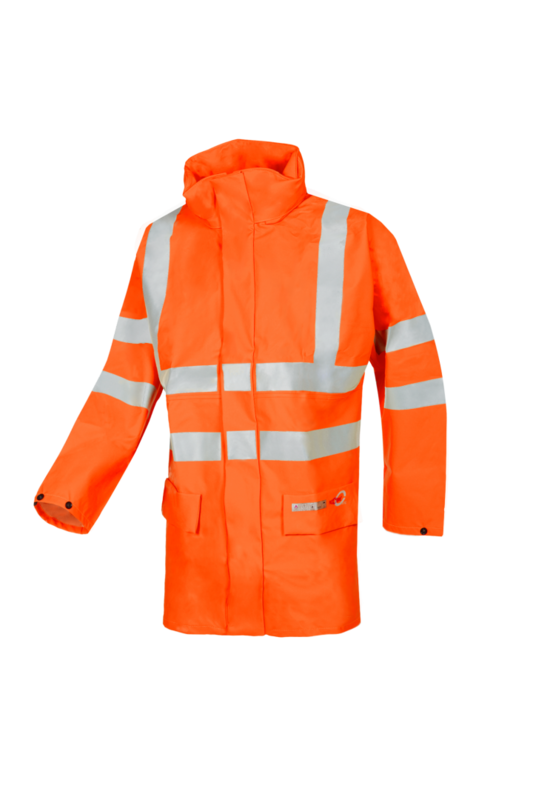 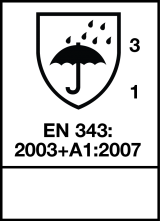 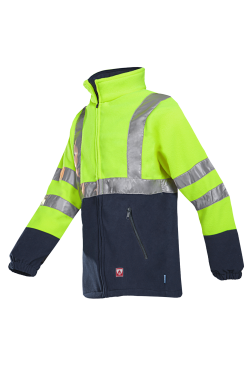 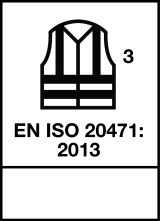 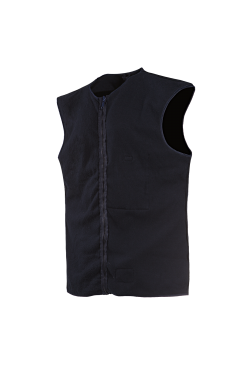 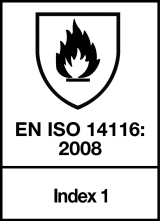 The raincoat is provided with two inset pockets and reflective FR strips on the arms, stomach, chest and back. 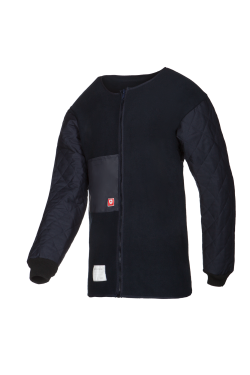 On colder days, you can opt to zip in a lining or fleece.